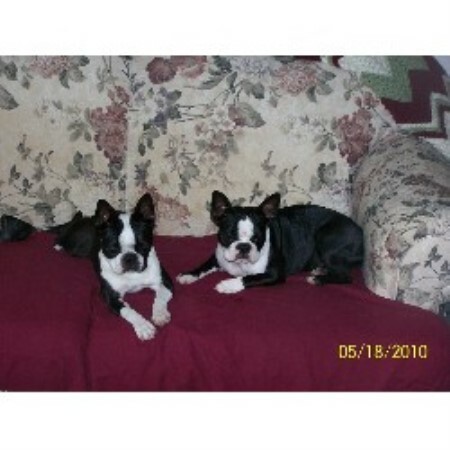 I raise healthy Boston Terrier puppies. 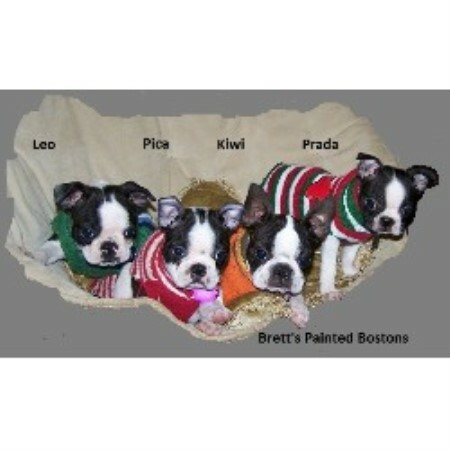 I am a member of the Boston Terrier Club of America and also show my Bostons in sanctioned conformation events. 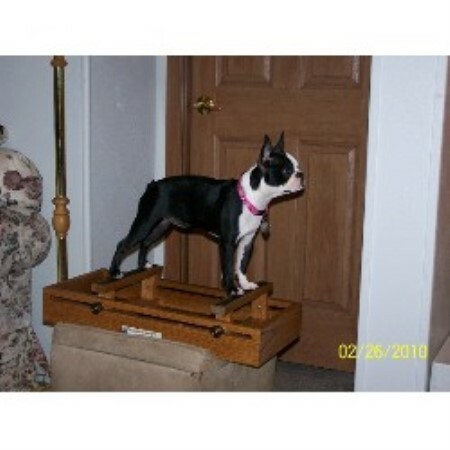 I have a Grand Champion that I trained, showed and finished myself, a Champion that I bred, trained, showed and finished myself plus other excellent champion bloodline pedigree Bostons. They are all Health tested for JHC. None of my babies will ever have juvenile cataracts!! They are all also BAER (hearing) and CERF (eye disease) tested and all are Normal/Clear. I have litters through out the year. 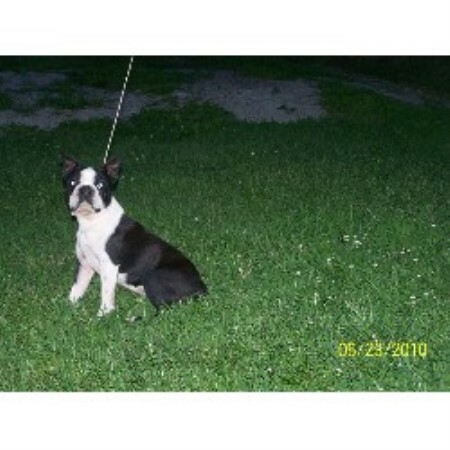 I raise only traditional color boston terriers, blk/wh, blk/brin/wh, sl/wh, sl/brin/wh, brin/wh and breed to the standard of AKC. I have been AKC inspected and approved and have many happy clients of which many have left Testimonials on my website Testimonial page. I would be happy to discuss bostons with you any time. First order of actual adoption is to fill out the Puppy Application on my Website. Microchipping your puppy is $30. Since the November 2013 new law, shipping is NOT available - all adoptions have to be face to face when you pick up your puppy. I will meet you part way if you are several hours away, I will meet your air plane with your puppy or will fly your puppy in cabin with me to you- at adopter expense. 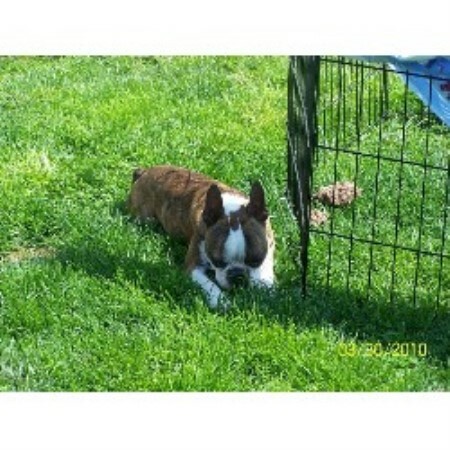 Puppies come with current shots/worming, dew claws removed, regular toe nail trims, raised inside my home, well socialized with people and children plus other bostons, akc paperwork, written health guarantee, vet check healthy, puppy kit/info, NuVet vitamin information, lifetime of welcome home policy and support plus more. Check out my website and give me a call or email about your next fur family member. NO Sunday sales/business.